‘Tour Story’ : Pre-Broadway “Jekyll & Hyde” Begins ‘A New Life’ In La Mirada CA. ood and Evil–and their merits–men have argued throughout history” we’re told in a number from “Jekyll & Hyde”–the hit musical starring Constantine Maroulis and Deborah Cox, whose first steps back toward “The Great White Way“ began on Friday, September 7th in La Mirada California. How often can a local theater boast that it’s setting a bona-fide blockbuster revival firmly on its journey to Broadway? Yet that’s precisely what “The La Mirada Theater For The Performing Arts”, in conjunction with McCoy-Rigby Entertainment and The Nederlander Organization, is doing as it debuts the show prior to a 25-week national tour that will culminate with its opening at New York‘s “Richard Rodgers Theater” in April 2013. According to Tom McCoy, Executive Producer at Rigby-McCoy Entertainment, “McCoy-Rigby has a long partnership with Nederlander Presentations–including “Peter Pan” starring Cathy Rigby, “Jesus Christ Superstar“, “Camelot” and “Annie Get Your Gun” he explains; “The Nederlander’s called me to step in again and produce “Jekyll & Hyde”. 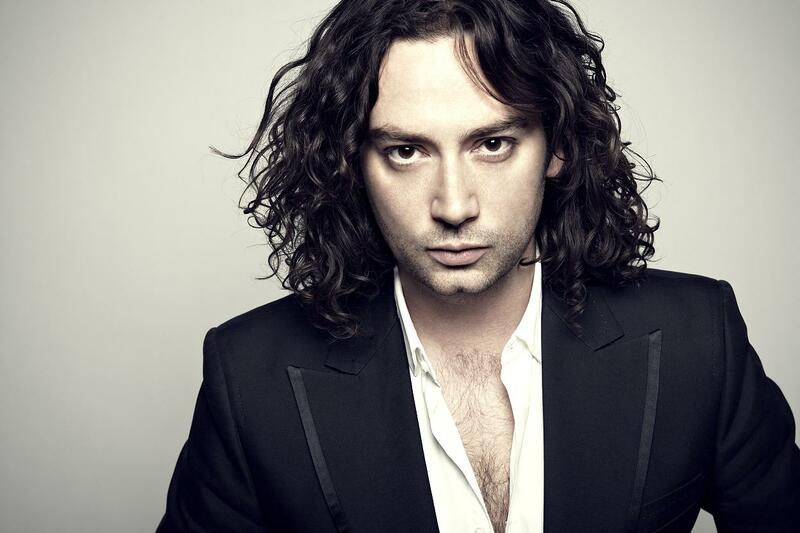 “Like the moon, an enigma lost and alone in the night; Damned by some Heavenly stigma–but BLAZING with light!” Constantine Maroulis is a man of two minds as Dr. Jekyll andMr. Hyde. Based on Robert Louis Stevenson’s gothic tome, “The Strange Case Of Doctor Jekyll & Mister Hyde”, book and lyrics are by the distinguished song-writer, Leslie Bricusse with music by Frank Wildhorn. Bricusse obviously knows the territory well, having previously ‘musical-ized’ such other notable “Victorian” works as “A Christmas Carol” (with “Scrooge”) and “The Old Curiosity Shop”–both based on stories by Charles Dickens. In turning his attentions to Robert Louis Steven’s equally immortal novella, he effectively opens up the slightly narrow plot by providing a solid coherency to the story starting off by presenting Jekyll with a driving motivation for his work: his need to save his father who has fallen into a catatonic state. “Things are not wrong just because they’re new” the doctor begs the Governors of “St. Jude’s Hospital” in London. Seeking their resources to begin trials for a new serum he hopes will cure his father’s tragic condition, his appeals however, are met more with revulsion than support. Realizing if a cure is to be found he alone will have to test it–on himself –to harrowing results. Furthermore, this humanizing of one of literature’s more misunderstood and aggrieved heroes is underscored right as the curtain rises, by John Utterson (played by Laird Mackintosh) Solicitor and friend to the “Doctor‘, through whom the tale unravels. Calling his comrade ’a seeker of truth”, he continues: “Henry Jekyll believed he had found a way to control those separate elements–not merely for the furtherance of science, but for the relief of human sorrow and suffering.” Moreover, Bricusse adds still more humanity and even poignancy (not to mention irony) with the inclusion of several “Love” interests (if you can call them that) for Jekyll and Hyde in the persons of Emma Carew–the good doctor’s fiancé, and Lucy Harris–a girl of the streets and singer at “The Red Rat”, a seedy pub on the even seedier side of town who is thrust into Jekyll‘s life, the result of his unexpected ‘alter-ego’, Edward Hyde’s ruthless brutality. Additional dramatic significance is also added by choosing to have the newly ’unleashed” Hyde then seek out and eliminate members of the committee who rejected Jekyll’s request. “Emma Carew? Can this be you? What kind of man have you taken?” Teal Wicks is the Good Doctor’s prim and ever patient ‘intended’, Emma Carew. Joining Maroulis is multi-platinum selling R&B artist Deborah Cox as Lucy, and she too is afforded many memorable moments on stage, thanks to the numerous songs and production numbers designed to illustrate the other, far less “posh” elements of life in Victorian London (–“Life is hard in the Devil’s backyard” the local denizens proclaim at one point.) In fact, Lucy’s occupation (well, one of them, at least) gives rise to some wonderfully evocative musical numbers that even offer bittersweet commentary on the proceedings–including the lush, romantic “Someone Like You”, the hopeful “A New Life” and her saucy introductory burlesque, “Bring On The Men”. Also featured is Richard White as “Sir Danvers Carew“, Jekyll’s Patrician “Father-in-Law-to-be” who similarly serves as Uterson’s ‘co-narrator”, while the entire production is directed and choreographed by Jeff Calhoun, the Tony Award Nominated wunderkind renowned for helming a veritable who‘s-who of outstanding productions, tours, and revivals like this one, among them: “Newsies”, “Bonnie & Clyde“, “Grease” and “9 To 5” just to name a few. www.lamiradatheatre.com (Student, Senior, Children, and group discounts are also available.) Afterward, the show moves to San Diego, October 2-7, then onto “The Theater Under The Stars” in Houston Texas’, October 9-21, and Tampa Florida’s “STRAZ Center” October 23-28, before heading on to 21 other cities throughout the U.S. including “The Kennedy Center” in Washington D.C. (November 20-25), “The Kimmel Center For The Performing Arts” in Philadelphia PA ( December 26-30) and “Durham Performing Arts Center” In Durham NC (January 8-13, 2013) before “officially” bowing on Broadway. 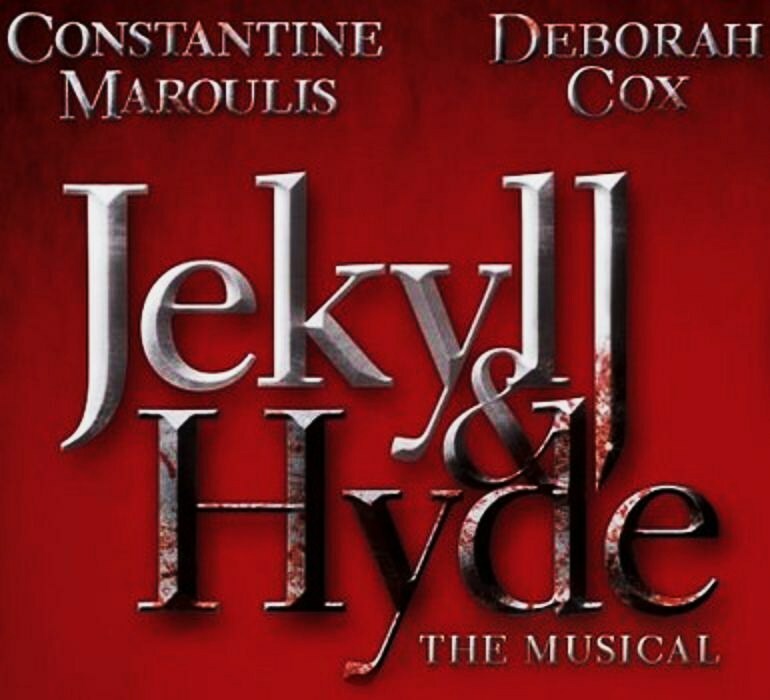 For more information as well as a complete listing of all scheduled tour stops, checkout: http://jekyllandhydemusical.com . There‘s no ‘two-ways‘ about it: Melodrama“ doesn’t come any more dramatic and “The Grand Guiginol” was never Grander–so don’t miss “Jekyll & Hyde“! 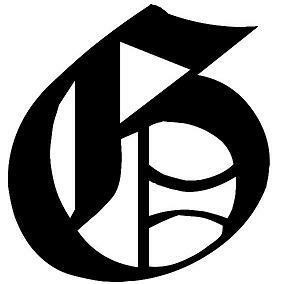 Special thanks to David Elzer at “Demand PR”, Tom McCoy at McCoy-Rigby Entertainment and the cast and crew of “Jekyll & Hyde” for making this story possible. This entry was posted in Events, Theater Previews and tagged "Jekyll & Hyde", 2012 Southern California theater season, Constantine Maroulis, Deborah Cox, Frank Wildhorn, Gothic Musicals, Jeff Calhoun, La Mirada Theatre For The Performing Arts, Leslie Bricusse, McCoy-Rigby Entertainment, Musical Revivals 2012-13, Pre-Broadway Tours, Robert Louis Stevenson, Teal Wicks. Bookmark the permalink.